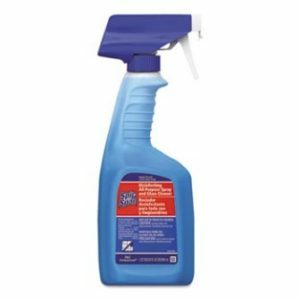 An effective multi-purpose germicidal detergent/disinfectant/deodorant. 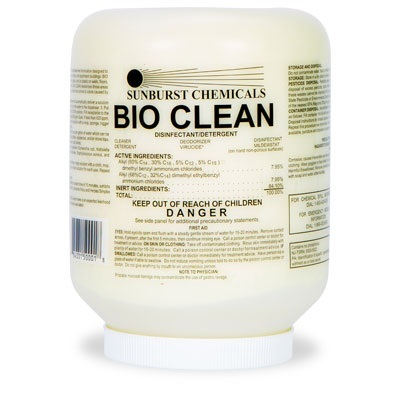 Highly effective detergent that lifts, emulsifies and suspends soils while killing odor-causing bacterial agents leaving areas smelling pleasantly fresh. Control mold and mildew on pre-cleaned hard, non-porous surfaces.